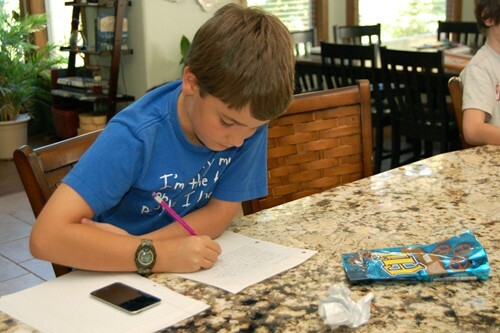 One of the many subjects my kids do for homeschool is Handwriting practice, a class that my husband clearly slept through in his elementary years. I have to tease him about it all the time. But, then when we’re put in situations where we’re signing documents/checks/whatever, and it takes him 1 second to scribble his “name” and me 5 minutes to sign mine…I start to feel jealous. “Why can’t I write that sloppy? It’s not fair!” I just can’t do it. Nothing in me can bring myself to scribble a bunch of junk and call it my name. But, just THINK about all the time I’ve spent in my life, if you add it up, signing my long name…maybe a couple days?? You know what I could do with a couple days?? Um, how about 10 loads of laundry, 4 dishwasher cycles, 20 dirty diaper changes…I could go on and on. Yea, that’s right. I’m wasting my life with this neat handwriting crap. 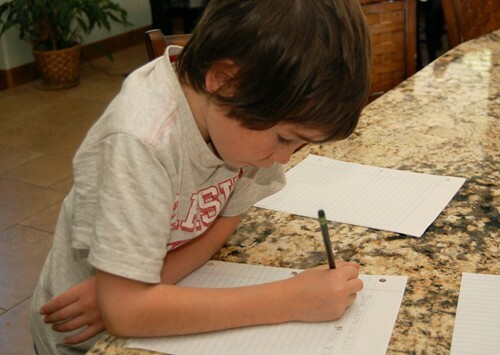 So, since misery loves company, why not teach my kids to have nice, legible handwriting? We have a handwriting curriculum that is somewhat cool, I guess. But, I’m always looking for anything that would be more fun, thus resulting in less complaints. Ahhh….don’t you love the sound of no complaints?? I savor every moment of it that I can get. While bumming around in my office, I noticed a silly book that I bought a long time ago, when I obviously had more free time. 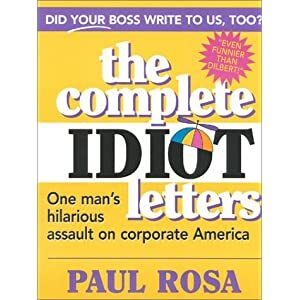 It’s called “Idiot Letters” by Paul Rosa. As far as I can tell, you can only buy it used now. Anyway, I remember reading these hilarious letters that this dude would send to different companies. He would write the goofiest things, just to see if he could get the company to write back. He would keep writing until he got a response. Often, he would get responses back (some serious, others humorous) and lots of free stuff! The book is a publication of his best letters. One time he wrote to The Guiness Book of World Records, telling them that he had never put his cat down for a whole year. He showered with it, ate with it, and held it away from his body while it pooped. Could he earn a world record for that?? He wrote to the Denver Broncos asking if they could possibly look into changing the NFL to flag football because he was concerned about all the injuries. M&M’s got a letter from him asking them to change their slogan from “Melts in your mouth, not in your hands” to “Melts in your mouth, not in your hands…if you have any.” Due to the fact that he was in a brutal grizzly bear attack and considered the slogan discriminatory. Hilarious. Anyway, remembering that book was making me think how my kiddos would probably love to hear a few of the letters, and perhaps be inspired to write a few letters themselves. We cuddled on the couch while laughing together at Paul Rosa’s nonsense. Then…dah, dah, dah…their assignment came. They had no idea what they were in for. I told them that for handwriting practice they had to pick any company they wanted, and write a letter to them. It didn’t have to be super long. It didn’t have to be funny. But, it DID have to be nice and neat because “what company is going to respond to or even read a letter that is a mess?” Plus, maybe…just maybe…”they might send you something.” That was all they needed to hear! 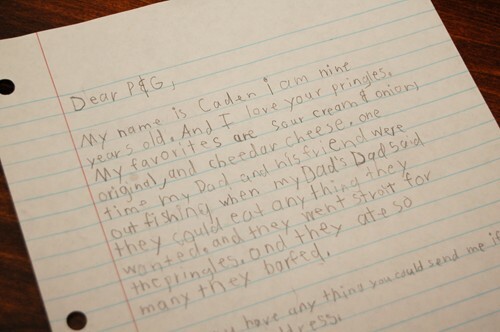 Caden decided to write to P&G, the company who makes Pringles. 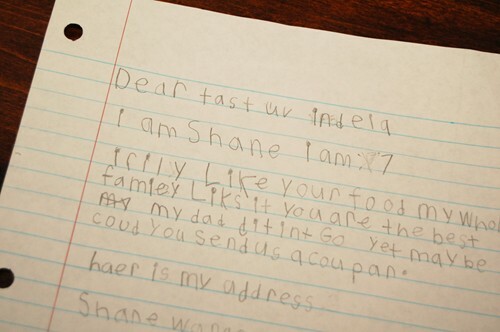 Shane wanted to write to his favorite Indian food restaurant, Taste of India (Layton, UT). I know, he needs a hair cut. It’s on my list. My name is Caden. I am nine years old. And I love your pringles. My favorites are sour cream & onion, original, and cheedar cheese. one time my dad and his friend were out fishing when my Dad’s Dad said they could eat anything they wanted. and they went strait for the pringles. and they ate so many they barfed. How could you resist that cuteness?? I’m fully expecting free Pringles and Indian food, for life. I may have to convince them to write a few letters on my behalf (…J.Crew, Olive Garden, Nikon, Zappos…). Anyway, maybe they will get a response, maybe they won’t. But, they’re excited to write more letter, hoping to up their chances. And, that’s fine with me. Write, write, write. What a great idea! I actually had this for a sociology assignment in college! I really hope they get a response. 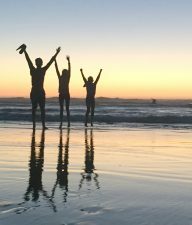 My kids (also homeschooled) have written letters to people (not companies, but that sounds fun). They have gotten a letter back from President Obama, Lauren Child (author of CLarice Bean and the Charlie and Lola series) and Jeff, the boy from the I Love Toy Trains videos. My kids need all the handwriting (and spelling) practice they can get. Has your son read Stink and the Incredible Super-Galactic Jawbreaker? It’s hysterical and he’ll get an even bigger kick out of it after his letter writing assignment. I also recommend the audio CD the narrator is perfect! Oh, I so hope those businesses do the right thing and write back! We write letters to the Fun Fairy just before birthdays at our house; she always seems to forget to write back, but she must get the letters because the kids usually get something on the list, he he. I love that you have a scribe! Very cool. Great idea, Mariel. I call companies to tell them what I think but I never thought of writing them. Thanks! Gonna pin this. Adorable is right! They better get some free stuff! What fun letters to get as a marketing person. They usually just get complaints. Great idea! Awesome! Can’t wait to try this with my kids. What about pen pals (usually a bit later, I remember starting in 3rd grade, so 8 or 9) or sending post cards/letters to friends? I got my 5 year old to write quite a few postcards to friends while on vacation. Even when she only did the name and her name at the bottom, it was more fun than letter sheets, and her friends loved getting mail. I love the penpal idea. I’ve just had a hard time finding a good and safe program. 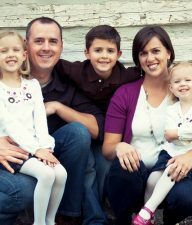 I would love to have my kids write to someone they haven’t met that lives far away. They would love that. I’ll keep looking. Thanks for the reminder! Perfect timing! 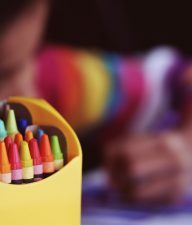 I’ve been looking for ways to encourage more handwriting and less whining! I think my children would really enjoy this, especially my son. Hope your guys get some free goodies! I did this project in Jr. High and it was so much fun. Mostly because I got the free stuff sent to me after :) I complained to Twix because the bars were always broken when I opened the product, so they sent me free coupons for candy bars. 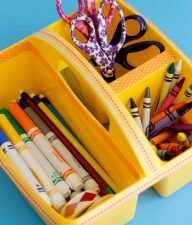 And then I told post-it notes how much I loved them and used them all the time, yes even as an 8th grader, and got a big box of post it notes from 3M!! I need to do this with my 3rd grade, who is really trying hard to write well. Thanks for the reminder of this fun project! !